The Potters and Chelsea have met four times in the FA Cup - the Blues winning three of them. City's trip to Stamford Bridge in 2010, our prize for knocking out Arsenal and Manchester City, ended in a 2-0 defeat. 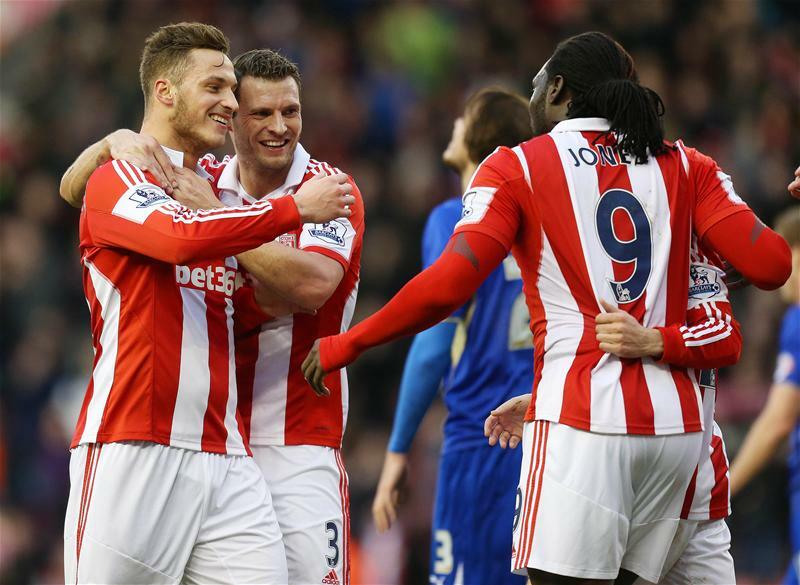 It was a loss by the same scoreline too when Claudio Ranieri's side visited the Britannia Stadium back in 2003. 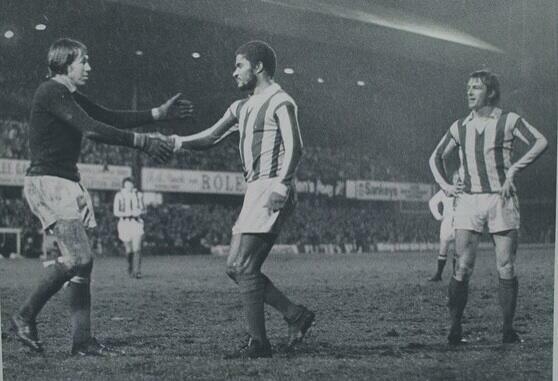 Stoke were on the wrong end of a 3-2 scoreline at Stamford Bridge in a Fifth Round tie in 1969 too, although the first meeting in the competition was a triumphant one. Stanley Matthews bagged a brace, and Joe Johnson also got his name on the scoresheet, when Stoke and Chelsea met at the Victoria Ground in February 1934. Extended highlights from Saturday's win, along with post-match reaction from Mark Hughes and Erik Pieters, are all available on Stoke City Player now. Check them out HERE. The win saw the Potters drawn out away to Chelsea in the Fourth Round, with Jose Mourinho's side awaiting us on either Saturday 25th or Sunday 26th January. We're back in the office following Saturday's 2-1 win over Leicester City. 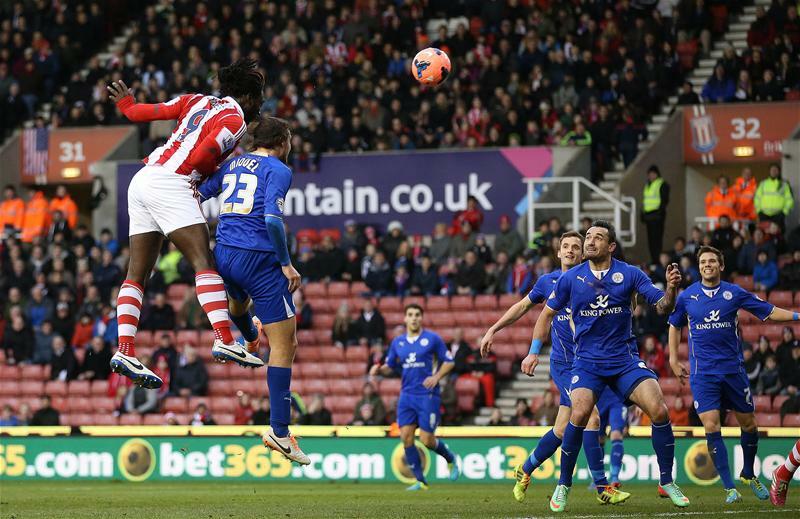 It was a comfortable victory for the most part, and the Potters could have added to goals from Kenwyne Jones and Charlie Adam. We know goalkeepers are more used to using their hands than outfield players, but all of our keepers are very vocal on Twitter! Adam gets the ball, runs at the backtracking defence before firing home in off the post from 25 yards out! Butland struggling a little after that initial challenge, and Daniel Bachmann is out warming up just in case. We can't have three keepers out can we?! Every and each man is needed, nobody shall be sold and Assaidi & Ireland should be bought! KJ ahead of Crouch OH NO! Blimey,,,,,he certainly climbed high for that one!!! 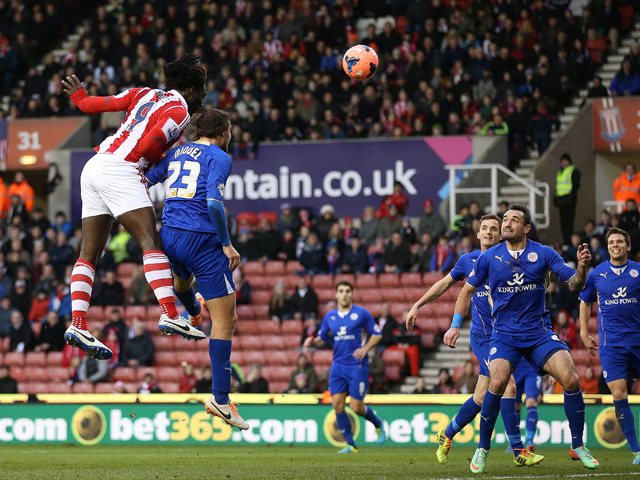 Jones rises to head Assaidi's cross in for Stoke's first goal of the afternoon. Hopefully there will be more to follow!